Baney Construction & Restoration Inc. is the premier provider of flat roofing services in Belvidere, Rockford, Collinsville, Illinois, and the surrounding areas. 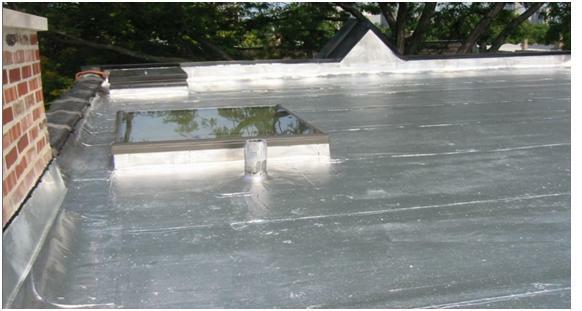 Our flat roof contractors have worked extensively with a variety of different types of properties. We can provide the quality services you can rely on at budget friendly prices. Baney can help you get your home back into shape. THE PINK PANTHER ™ & © 1964—2014 Metro-Goldwyn-Mayer Studios Inc.